shopping | When Am I Supposed to Start Feeling Like a Grown-Up? 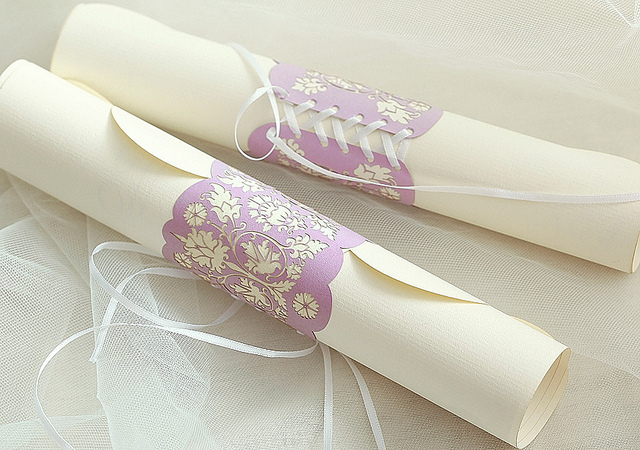 What does your wedding invitation say about you? One summer we had two wedding invitations displayed side-by-side on our mantlepiece. The first was to a wedding of wealthy friends. 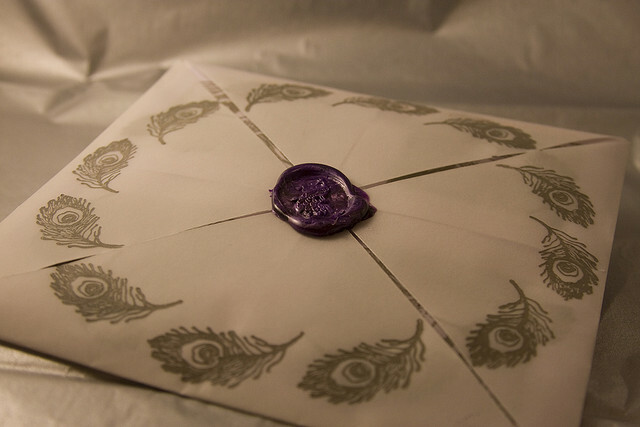 It arrived in an envelope sealed with stamped wax. The invitation itself was made of thickly textured card with gold engraved type. It was surrounded by a band of lace, secured by an artificial rose. The second was to a Quaker wedding. The invitation was on a sheet of typed A4 paper (recycled). The first wedding directed us to a wedding list registered at one of the major department stores. The second had a note saying that if anyone would like to buy a gift, the couple would very much appreciate the following… There was then a list of items which included (without any reference to branding) a cheese grater, a sieve and a wooden spoon. I don’t remember, but I strongly suspect there was also a suggestion to contribute to a chosen charity, as well or instead of giving a present. The weddings themselves were the embodiment of their invitations. At the first wedding, the bride wore Pronovias. Waiters in black tie circulated with champagne cocktails and intricately-constructed canapés, after which the guests sat down to a 5-course meal in an elegant hall. Each table had a flower display worthy of a design award. At the second wedding, the bride wore a purple dress that could be used again in future. The guests carried the vases of flowers from the Meeting House to the party venue. There was a delicious vegetarian buffet after which we danced outside on the grass (it was a warm evening). At the end, we waved the bride and groom off as they cycled away on a tandem. It was perfectly clear that the couple would have embraced these choices however much money they happened to have in the bank. So what to make of this? Both weddings featured a loving couple who wanted their friends and family to celebrate their union with them. I don’t think one was morally superior to the other. It must be said that our own wedding was much closer to the first than the second – far less showy and less opulent it’s true, but it still had all those trappings on a more modest scale. Yet I admire the anti-materialistic impulse. I like the purity of it – the way it gets you away from the surface of things to focus on what really matters. Maybe I don’t have a Quaker soul. This entry was posted in humour, shopping, weddings and tagged Apple, Cath Kidston, humour, iMac, invitations, iPad, iPhone, Lakeland, London, Quaker, shopping, Sikh on June 10, 2015 by feellikeagrownup.